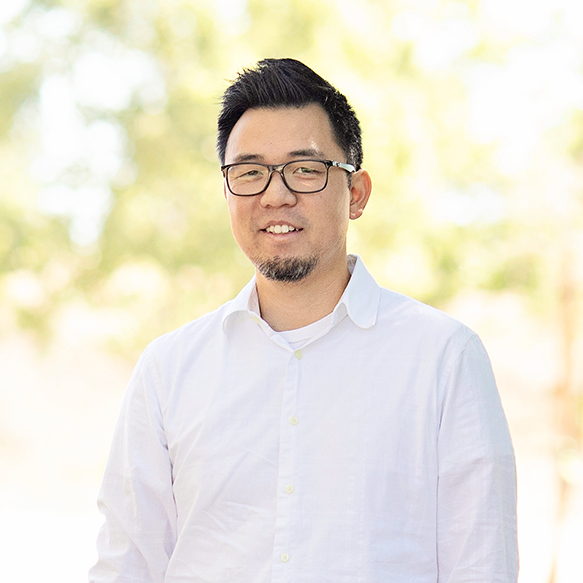 Nathan Yau has a PhD in statistics and helps clients make use of their data through visualization. He created the popular site FlowingData.com, and is the author of is the author of Data Points: Visualization That Means Something as well as Visualize This: The FlowingData Guide to Design, Visualization, and Statistics. This is an awesome chance to learn from Nathan Yau. He has a PhD in statistics. He’s authored two books on data visualization. And since 2007 he’s been running the FlowingData Blog– an essential data viz resource. It also hosts several R classes and tutorials authored by Nathan. Many say a chart is effective when it lets the data speak. Use the simplest visual form and then get out of the way. This assumes that the data has something to say in the first place, and that the data will somehow unlock a message to those who view it. However, it's rarely so straightforward, because data likes to ramble and will just keep going on and on unless you can guide it by asking questions. In this workshop, using R, you learn what type of questions to ask and how you can answer them using a wide array of charts, some traditional and some more exploratory. Nathan will provide an introduction to R, show how to make the traditional chart types, and how to make custom data graphics. You'll learn how to visually explore data in R, which can help you figure out what your data has to say and quickly brainstorm visual designs. It will help to have some familiarity with R or some coding experience, but it's not required. • datasets will be provided, but if you have a dataset you're interested in, feel free to bring it along. Nathan always been a quiet person, preferring to observe and listen over anything else. That has worked well in analyzing data, but it has its limits.